The above products are recommended for installation or mounting of the Marine 31 Stainless Steel Sealant. 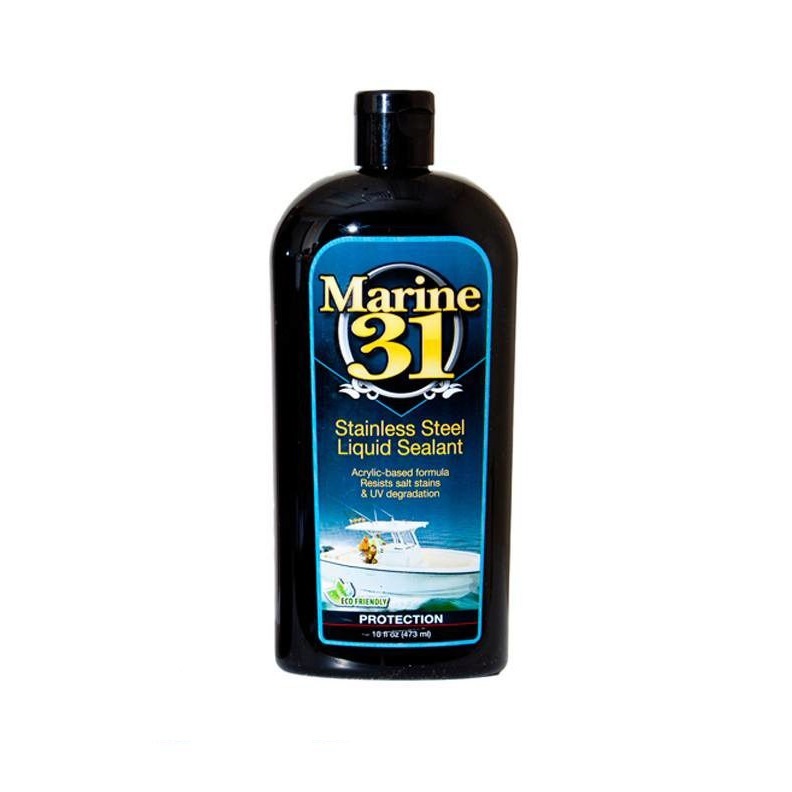 Marine 31 is an industry leader in protecting and polishing stainless steel. We strongly recommend the use both this product as well as the Marine 31 Stainless Steel Liquid Polish to ensure the longest life & best look for your cable rail system. 16oz – Marine 31 Stainless Steel Liquid Sealant is a durable, acrylic-based sealant that seals and protects Stainless Steel and aluminum surfaces. 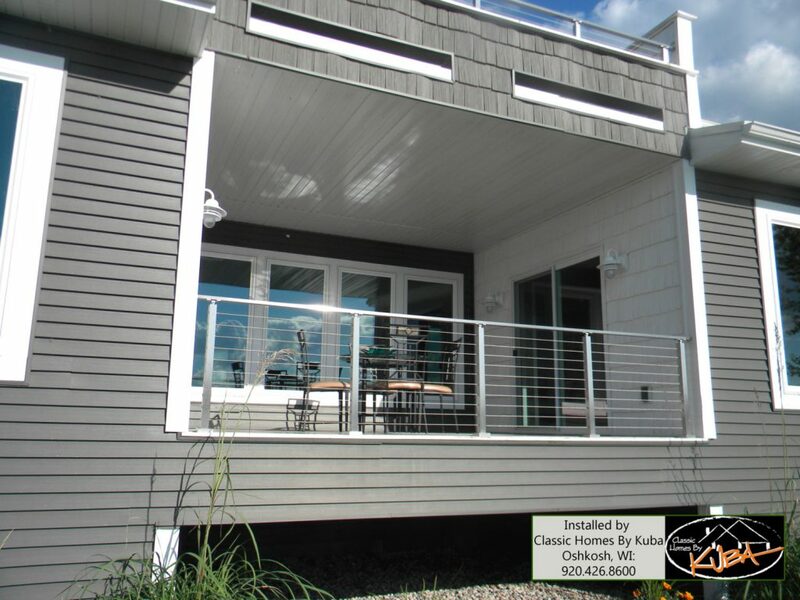 Treated surfaces will be well-protected against salt stains and UV degradation while exhibition a mirror-like finish. Designed to be applied to surfaces that are free of oxidation. can this product be shipped in checked baggage on a flight? Robert, thanks for your question. Marine 31 Stainless Steel Liquid Sealant is comprised of a water-based formula, so it should be safe for checked luggage, but you would definitely need to confirm that with the airline. If you have any other questions, please don’t hesitate to call one of our customer support specialists at (866) 226 6536.